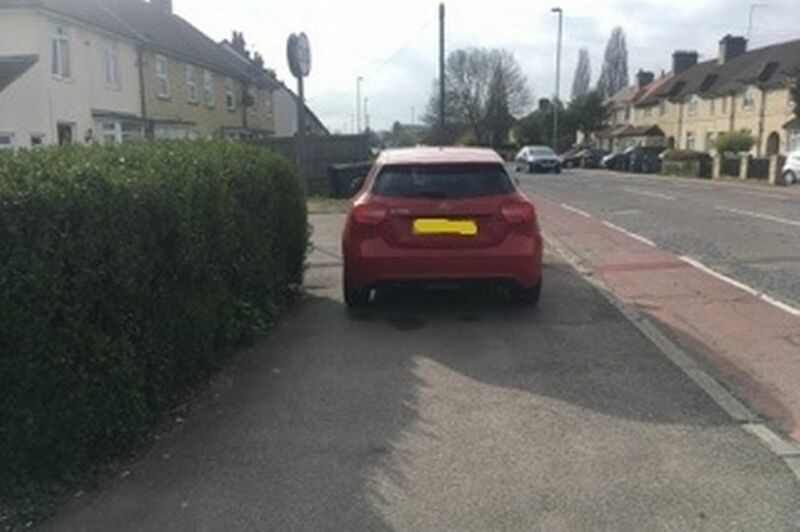 For many years local residents have complained about cars, taxis, vans and lorries driving onto Mill Road’s pavements, creating a hazard for all pedestrians, but especially for wheelchair-users, people with vision disabilities and for parents with young children. Even when no vehicle is on the the pavement, paving-slabs had been compressed and cracked by irresponsible drivers, crating trip hazards. Cambridgeshire County Council could deal with the problem, but have done nothing. 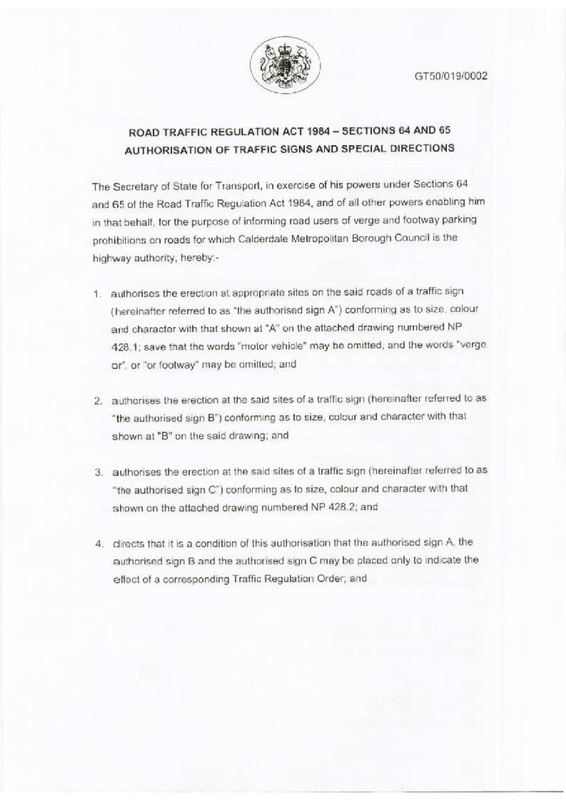 Cambridgeshire County Council – as highway authority – has powers to issue a traffic regulation order (TRO) to prohibit parking on Mill Road’s pavements, enforced by their civil parking enforcement officers (CEOs, aka ‘Traffic Wardens’) who could issue an immediate Penalty Charge Notice (PCN, ‘Parking Ticket’). The revenue from PCNs would pay for the cost of enforcement, so no increase in council tax would be needed. 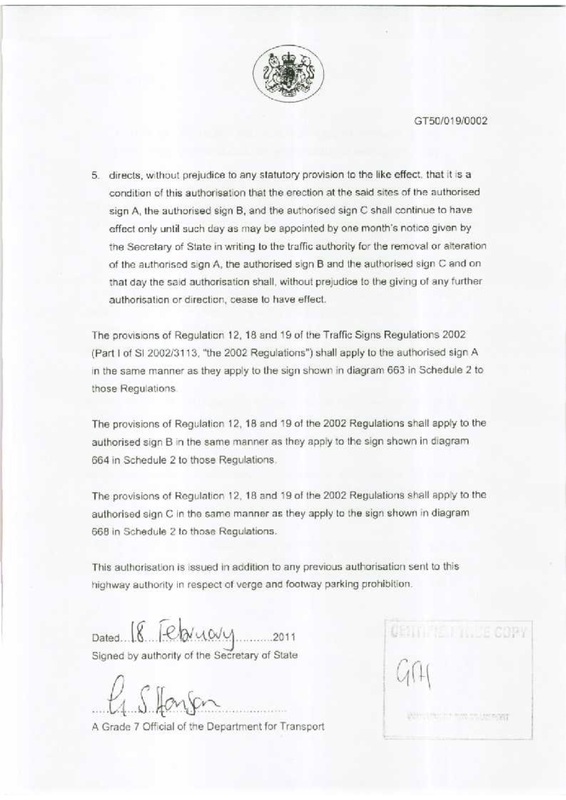 Cambridgeshire County Council, along with all English Traffic Authorities with ‘civil parking enforcement powers’ were granted powers in February 2011 to prohibit, by means of a TRO, parking on footways and verges, wherever they consider it necessary. Sadly, we have seen no action by Cambridgeshire County Council to tackle this menace. Nothing in a pavement parking TRO would inconvenience traders’ deliveries. The current Mill Road permitted loading/unloading times would be exactly the same. 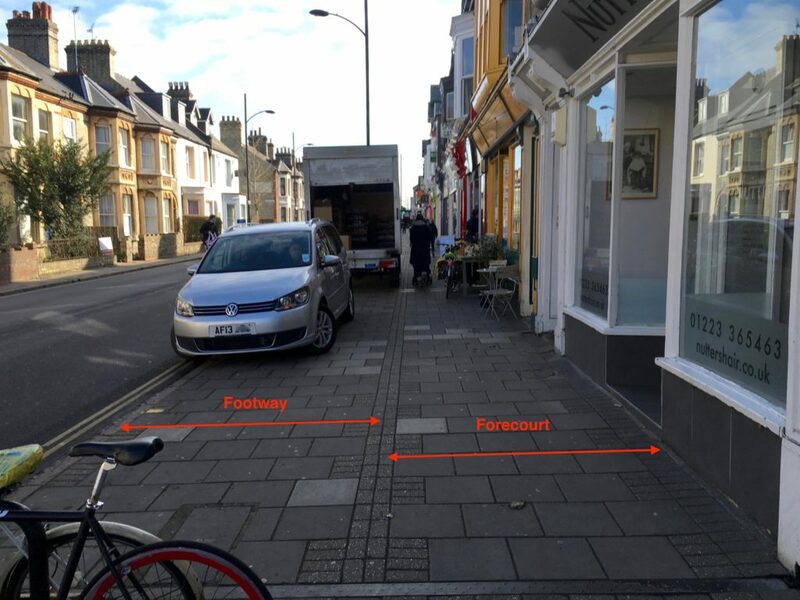 Neither would it change anything about parking along Romsey’s side-streets, where pavement parking is permitted as the only way of accommodating residents’ cars. 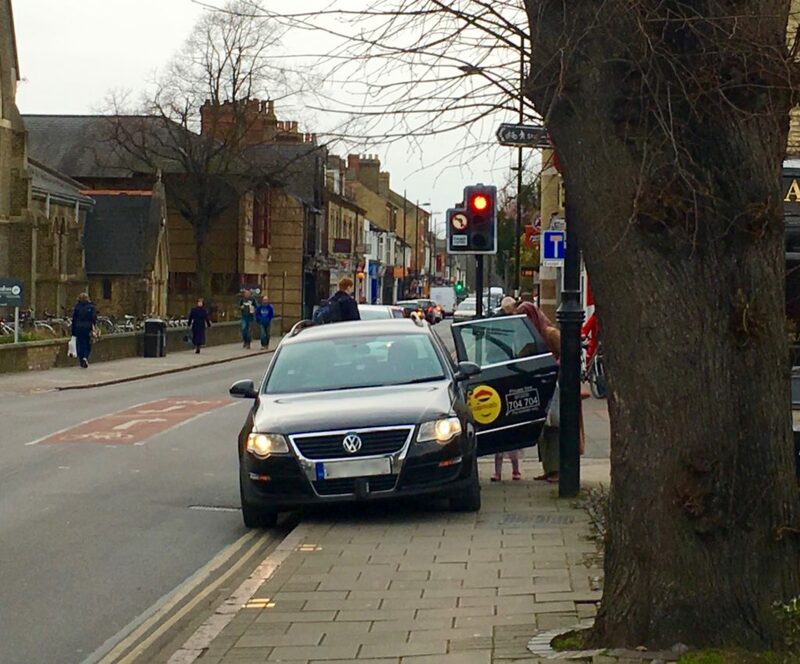 And it’s not just Mill Road which suffers, as this article – Cambridge driver finds alternative parking in the middle of a path – from Ella Pengelly shows. Now, matters may be taken out of the County Council’s hands. Today, the Transport Committee launches an inquiry to explore the problems of pavement parking in England and consider possible solutions. 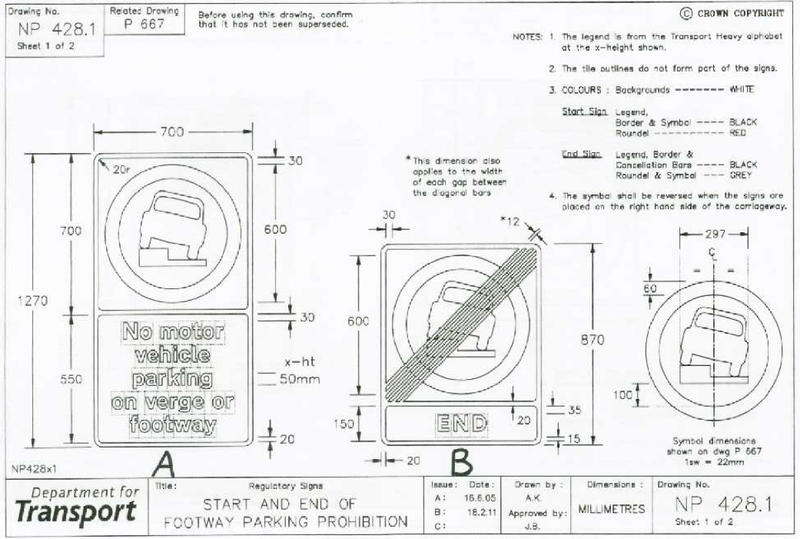 As pavement parking is devolved, the focus is on England only. This is an area where some people’s actions cause real difficulties for others. Parking on pavements risks the safety of all groups of people from the littlest to the oldest, with differing needs. While we’re also inquiring into Active Travel – how we get more people to get into walking and cycling – we need to make sure it’s safe to take to the streets. We want to hear from the public about the difficulties this presents and the solutions on offer. Think about how pavement parking affects you, your family, friends and neighbours. Can people in wheelchairs get by? How do parents with toddlers cope? Think about incidents where you have seen vehicles drive onto the pavement. Was your child frightened? Did a driver hoot at you, or someone, to move out of there way? 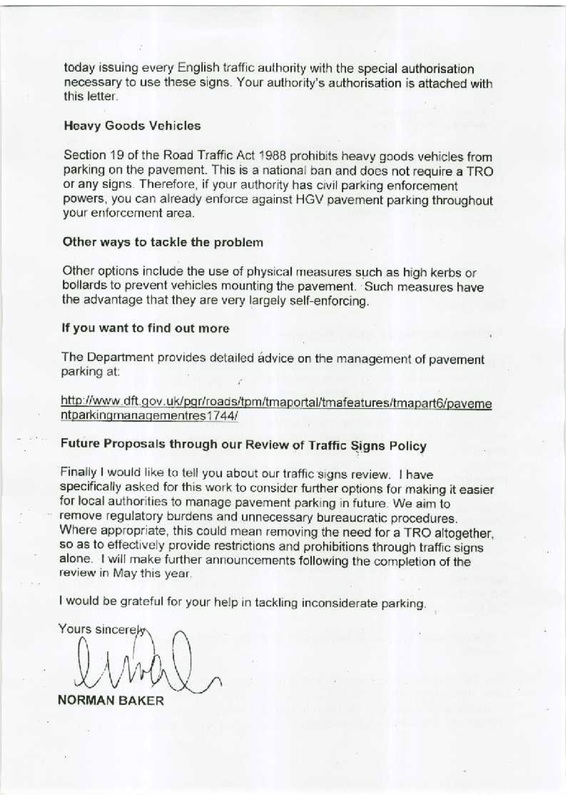 Mention that, although Cambridgeshire County Council – as highway authority – have had powers to prevent pavement parking since February 2011, no action has been taken. Compose your submission in your word-processing software of choice. Convert it to a Word document. 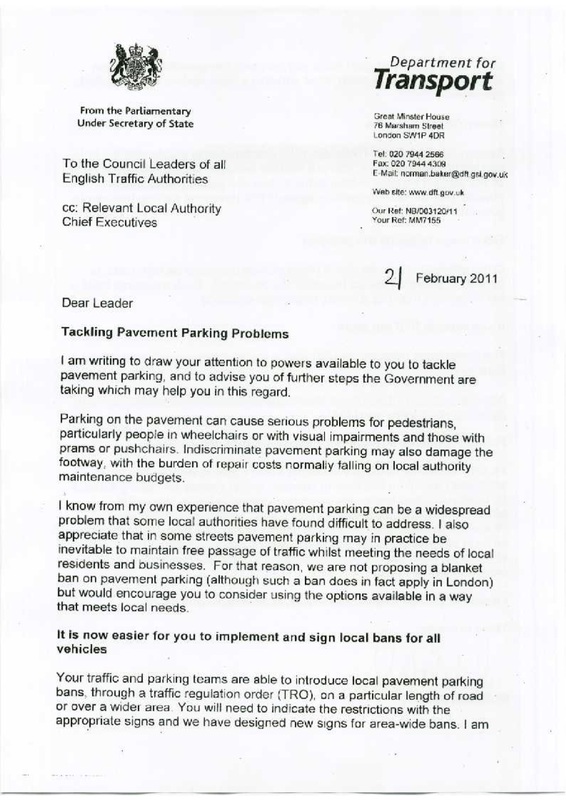 Click through to the Pavement parking – written submission form page (here). Fill in your own details and attach your submission. If you would like your submission published on this page, copy and paste it into the box below, or email it to us, asking for it to be published with attribution or anonymously. Previous Previous post: Community, or car park?